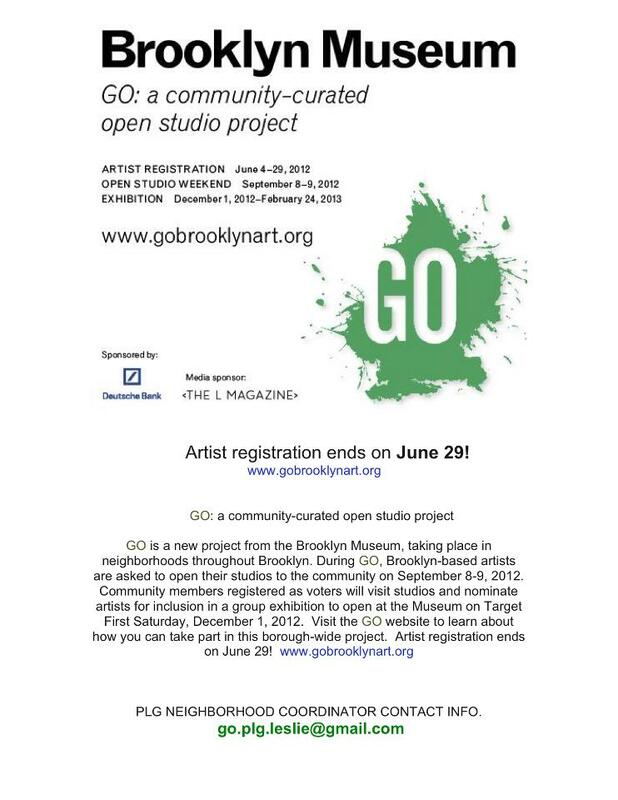 GO BROOKLYN ART UPDATE: 2 more days to register! Registration Deadline has been extended to July 10th. If You Are Already Registered & Published… GREAT!